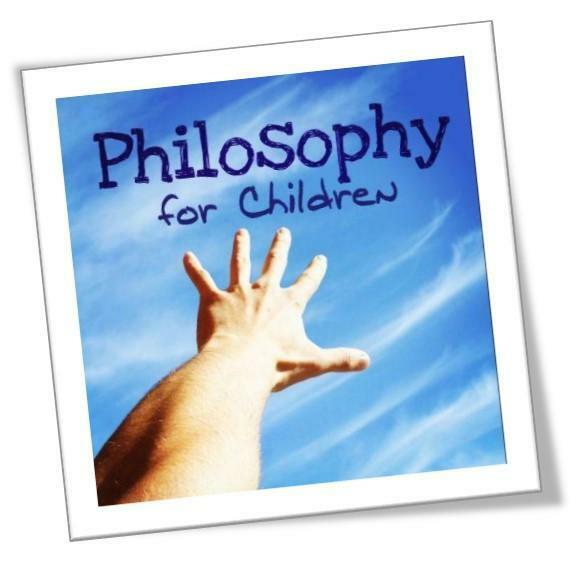 At North Lakes School, we use the Philosophy for Children (P4C) approach, to help our pupils to develop into effective,critical and creative thinkers and to take responsibility for their own learning in a caring and collaborative environment. We do this by providing practical ways of developing good thinking, questioning and communications skills. During philosophy time, children and their teacher share some reading or listening, they then take thinking time to devise their own questions and to discuss them. The group meets regularly and the questions get deeper and more thoughtful. The pupils’ discussions become more disciplined and focused yet, at the same time, more imaginative. They care more about what others say but don’t accept easy answers, developing the ability to recognise differences and explore these constructively. Our aim is to help our pupils to develop the basic skills and dispositions that will enable them to contribute as responsible citizens of the future. Throughout school, we create caring classroom situations where children learn to listen to and respect each other. We make links between matters of personal concern such as love, growing up, friendship, bullying and fairness and more general philosophical issues such as change, personal identity, free will, space, time and truth. We are keen to create the conditions where a child’s questioning can flourish, developing children’s abilities to ask their own thoughtful questions, P4C helps to enhance the quality of learning and raise standards of attainment and achievement. 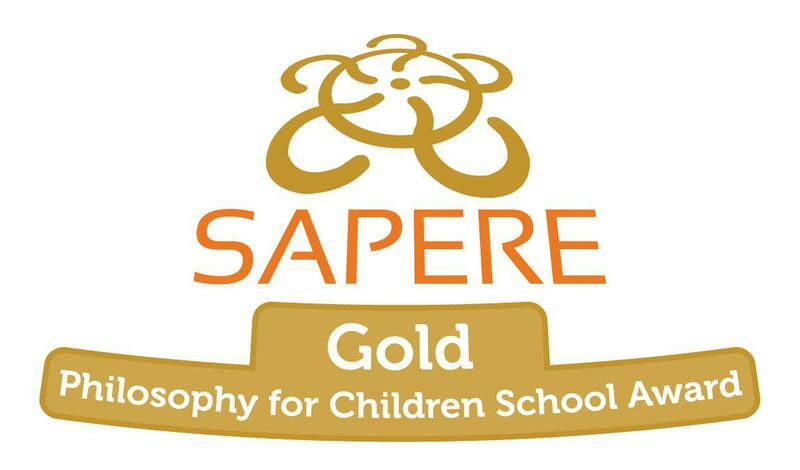 Our whole school approach is recognised nationally through SAPERE, the educational charity responsible for the development of P4C in the UK. We encourage the use of “Thinking Journals” which the children bring home to work on with their families. P4C is embedded across the curriculum, children take home a fortnightly 'Thinking Journal', take part in online enquiries on our FrogLearn site and have a dedicated P4C afternoon every three weeks. KS4 Philosophy students from Queen Elisabeth Grammar School join classes for these sessions.